As the musical sound of some unknown voice belts out the verses of the Karan from the nearby mosque, my ears resonate with memories. I am reminded not of the Christmas holidays but of the need for all mosques to update their speakers. Realizing I am politically incorrect to mention such things, the Karan verses that are so freely sung through circa 1980’s stereo equipment on Muslim streets throughout the world would be beautiful if the acoustics were not similar to the sound of a deaf dog barking underwater. With that said, there will never be room for Ebenezer Scrooge on Pandemic The Magic Bicycle. And, there are many people who are celebrating the holidays while singing beautiful carols around the world. As my family sits around an x-mas tree at my sister’s house opening gifts and eating turkey I find myself riding this holiday out solo not eating Turkey but in the country of Turkey (Cyprus) half way around the world. In the spirit of a happy holiday, I refuse to give way to the sad lonesome blues as I open not presents but my many messages on skalatitude.com, Facebook, Twitter and e-mail. My long time friend or rather someone I consider a sister by choice has send me a message, she has some big news to share. She has started a blog just in time for the holidays. My pinterestinglife.com is a hit in only two weeks and rocking off the charts with huge reviews and requests for guest blogging posts. My chosen sister of 20+years, Dawn Cochrane who is as obsessed as Martha Stewart with crafty ideas, has finally decided to share her gifts with a blog. Her blog has become my on the road holiday choice to receive some well needed holiday cheer. Her gift of household crafts is as obsessive of my love of bicycle travel. 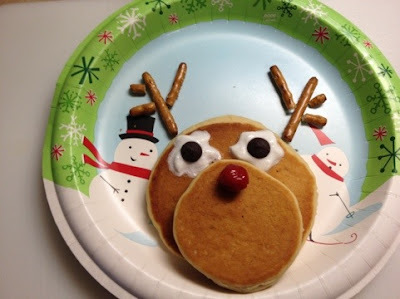 Through her creative blog writing and excellent photos, I have smiled and learned about making x-mas gift wrap out of children’s artwork and drooled while reading her Rudolf pancakes recipe. I dearly appreciate such holiday cheer but most of all I love connecting and sharing the x-mas news with all of you. I hope you all enjoy the x-mas craft tips from her blog as much as I have this year. For all bicycle gears will also need some holiday cheer in order to pedal the continent of Africa by this time next year. I hope you enjoy your Holiday as much as I enjoy reading your dispatches from abroad. Warm greetings in the holiday brand of choice to you and all of your readers. Thanks for your postings throughout the year and for this one which tickled my fancy. 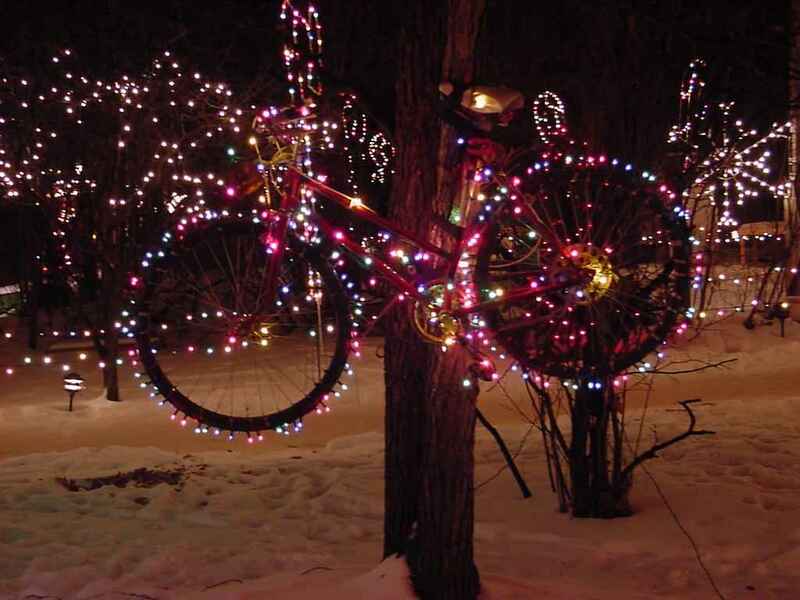 enjoy the Xmas with a diff. 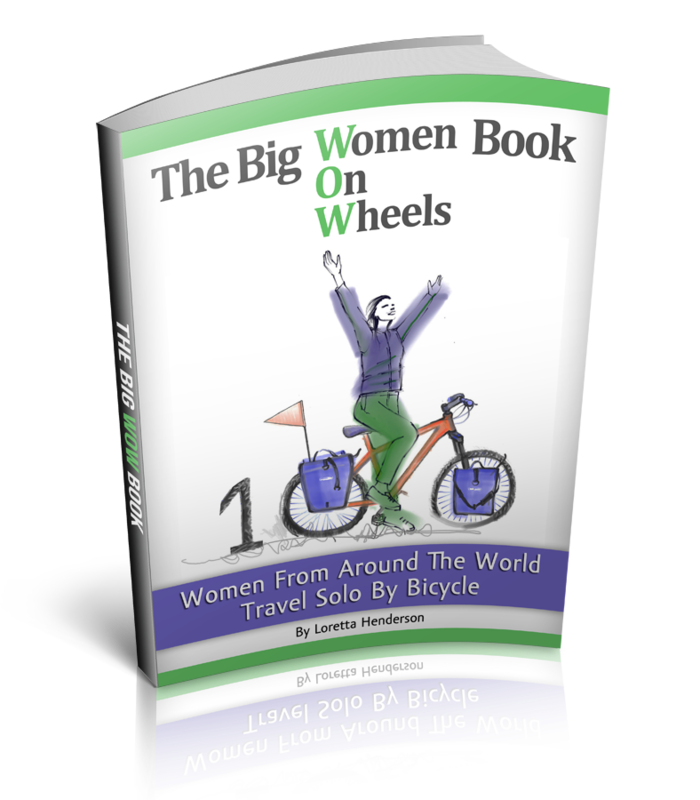 Wishing you a Happy New Year and am looking forward to reading about your adventures in Africa. As for us, we're heading back to South-East Asia for some more cycling there.